The man with All These Fingers brings us a new offering called “Lodge”. 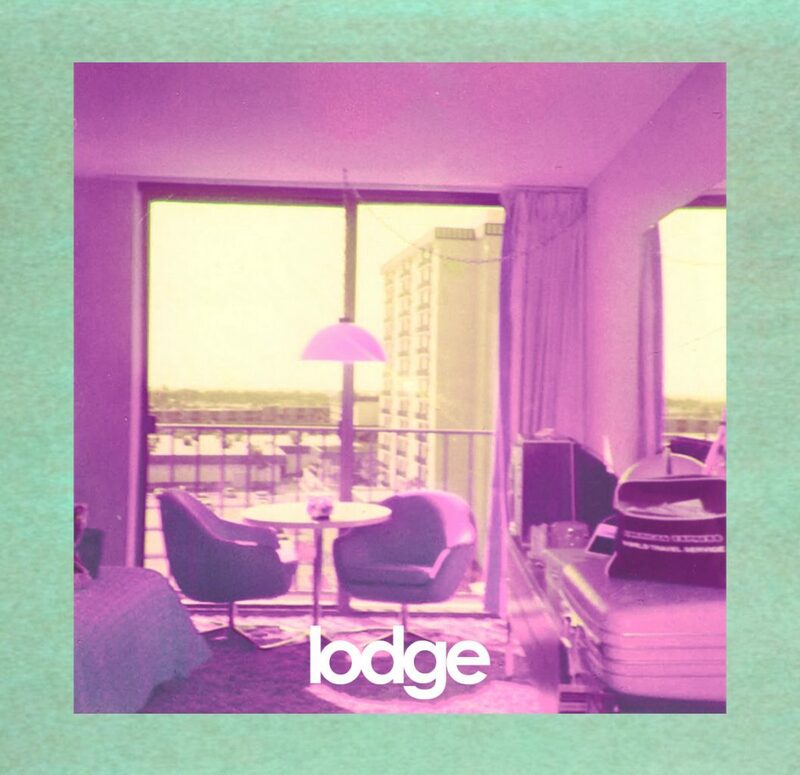 It’s always a pleasure to hear a new atf release and Lodge is no exception. SAM: I would like to say this beat tape was most enjoyable. I totally agree. atf is a master at bring life to loops with his use of the fluidity function on his SP-303. SAM: I believe this is to recreate the warping of older vinyl records, correct? That is correct. It also adds a unique sonic flavour to the sample, which could sound quite mundane if repeated for 2 minutes. SAM: What is your favourite? Possibly iced papaya and deli (at the). Some nice easy grooves to jam to. SAM: Mine would be funhaus. It sounds most familiar.